Check here for periodic updates from Active Health Center. Call us at 512-310-2747 today. Round Rock chiropractor Kevin Handcock, DC at Active Health Center is one of the best chiropractors in the Round Rock area specializing in chiropractic care and wellness. Dr. Kevin Handcock is a chiropractor committed to providing pain relief for many symptoms and conditions so that you can have a higher quality of life. Don't just take our word for it though; visit our testimonials page to see what our patients have to say. Dr. Kevin Handcock has been serving Round Rock and Austin for over 20 years. At Active Health Center, our patients come from Round Rock, Austin, Pflugerville, Georgetown, Hutto, Taylor, Elgin, among many other area towns. 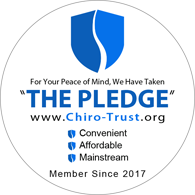 Our focus is on corrective care chiropractic, with an emphasis on enhancing the body's natural tendency toward wellness. 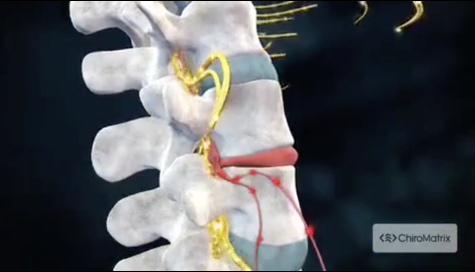 Just as dis-ease is caused by interference in the normal flow of energy, chiropractic helps restore that flow by correcting subluxations, or misalignments in the vertebrae. 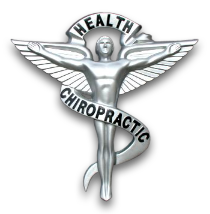 Active Health Center recognizes that all people can benefit from chiropractic. We also specialize in sports medicine, orthopedic injuries, presciption orthotics, physical therapy, therapeutic massage, natural remedies for detox, and an exciting new homeopathic weight loss & diet program. Dr. Handcock has been certified to treat Workers Comp injuries by the TX Workers Comp Commission, and sees Personal Injury cases with excellent results in restoring patients to their optimum performance. Become a subscriber to this website for animated exercisevideos and health resources designed for your needs by Dr. Handcock, and become a newsletter subscriber for free wellness and health articles that are delivered to your inbox bi-monthly. Enjoy exploring the site, and feel free to click 'email us' with questions or to provide feedback. Use the 'send to friend' link to share our health information with your friends so that you can begin a journey to wellness together! 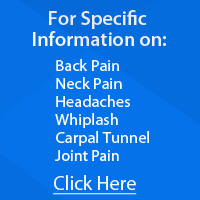 "Since coming to Dr. Handcock in 2007, my migraines have decreased from once or twice a month to a handful per year! ."